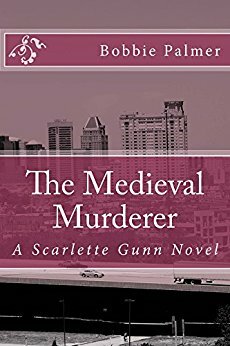 Scarlette Gunn is a Homicide Detective with the Baltimore Police Department. She, along with her partner, Joey Michaels, are on a tough and gruesome case. Bodies are being dumped in parking garages in pieces. Will they be able to figure out who it is before it's too late? Lucy is a writer living in a small town in Delaware. She is a homebody who lives in the world of her books. A visit from her sister brings her out of her books and into the local bar. Mike is a wolverine shifter who is a bartender. He is trying to live his simple life. A crazy woman comes into his life and it seems to turn upside down. Can Lucy accept Mike being a wolverine and can Mike find whoever shot him before they come back? Emily's sister has been kidnapped and the trail has gone cold. She has no choice but to turn to her enemy for help in getting her back. Paul has been locked in a cell for months, held prisoner by Emily. When she shows up looking for help hcan't say no. Will be be able to help her get her sister back before Emily goes on a rampage? 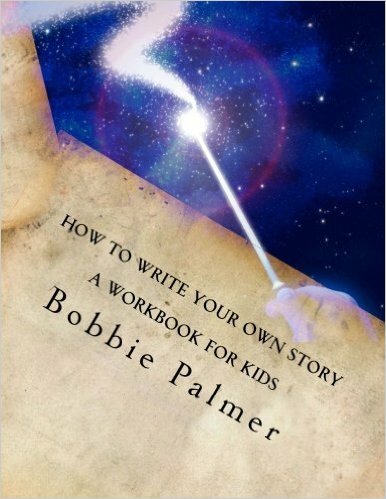 Want to teach your kids how to write their own story? This workbook is perfect for them. It helps with plot development, character development, and even rough outlining! There's room to draw and to write in it! Detective Scarlette Gunn is back and this time chasing down a killer who's leaving bodies in dumpsters. Will she be able to stop the killer before another body's found tossed away like trash? Scott still hasn't left Scarlette alone, in fact, he's gotten worse. He seems to be in her apartment all the time. Can Scarlette get rid of him? Does she want to?